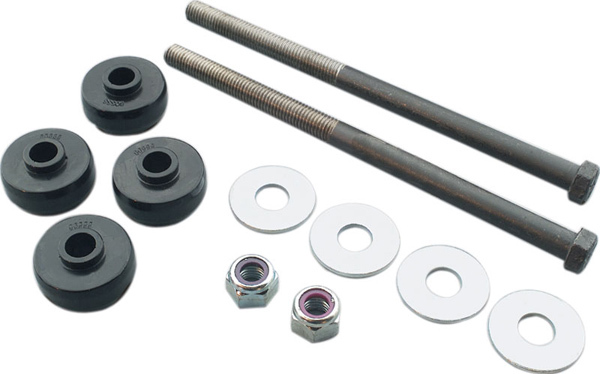 Our C4 Corvette 1984-1996 Rear Spring End Bolt Kits are available in two different versions to cover all the bases and meet your needs for your Corvette. 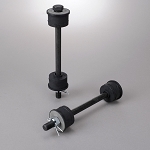 Choose our High-Performance Urethane Kit for increased suspension response and handling or, our Rubber Kit is an excellent choice to replace your worn-out originals and retain the isolation attributes of rubber bushings. 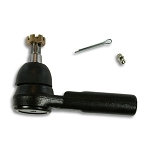 Both of our custom-made kits utilize longer 10.5" bolts that increase the amount of ride height and spring pre-load adjustment available on your 1984-1996 Corvette. Our C4 Corvette Rear Spring End Bolt Kits also increase rear suspension articulation on the 1984-1987 Corvette's by updating them to the 1988-1996 spring end mounting configuration. Please use the drop-down menu above to select from the available options. Q: How long are the extended length bolts?